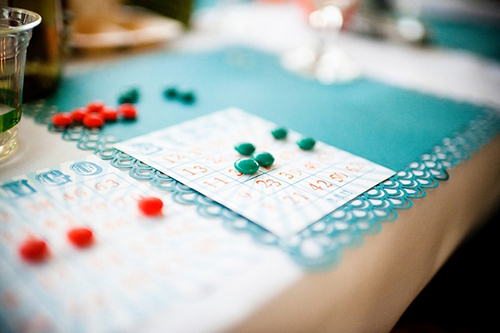 Bingo is not as popular in South Africa as it is in places like the States, but we’re all too familiar with it thanks to television. 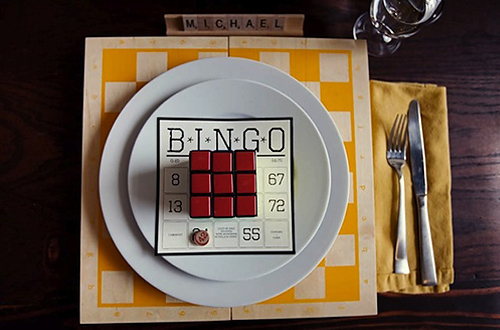 This is a game of chance that is played on cards or boards with 25 numbers printed on them (five rows of five). Then, numbers (which are printed on balls) are randomly generated (in much the same way that the Lotto draw works) and are called out. 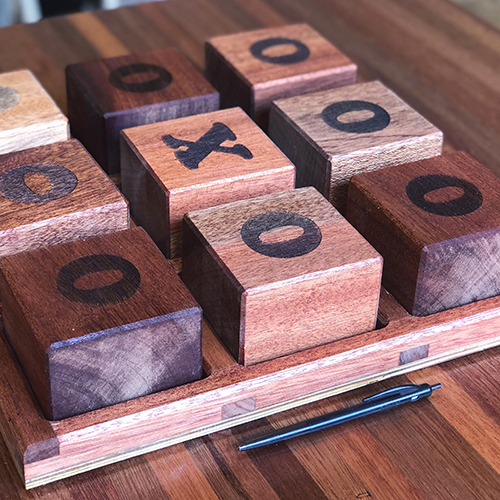 As soon as the first person achieves some sort of pattern on their board, they yell “BINGO!” to indicate that they have won. Once checked, this is confirmed and a new game can begin. The winner, or winners, usually receives a prize. 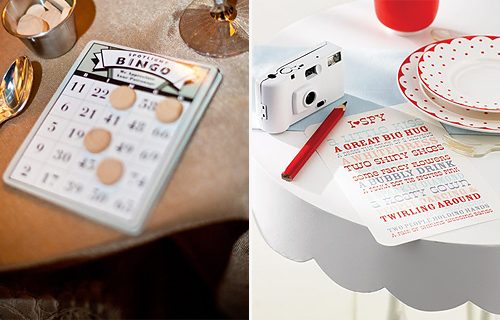 If you choose to have a Bingo-themed wedding, there is plenty of scope and fun to be had. 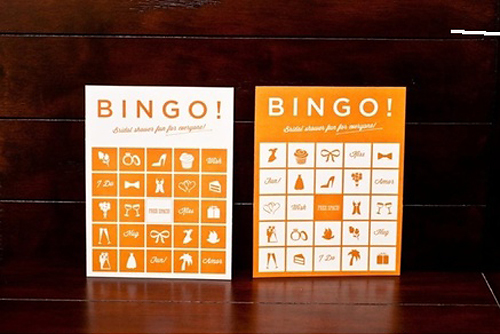 This would generally be chosen by a couple who enjoys the game, but may also refer to finding one another; having that BINGO moment! 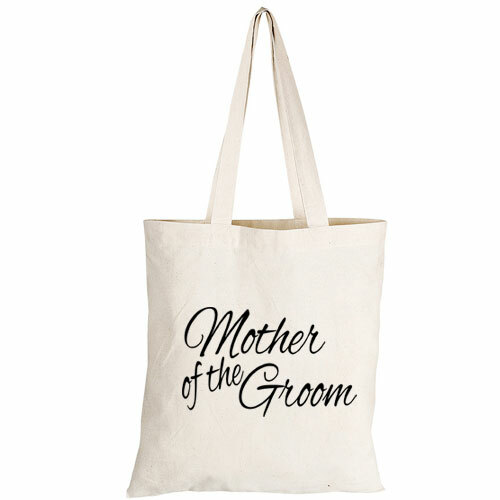 Explain this to your guests in your invitations so that they can really appreciate your theme and why you chose it. 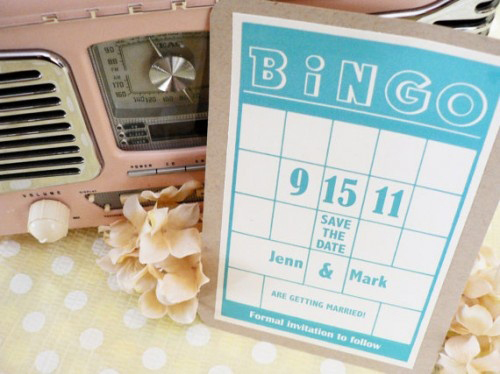 Then, fashion your stationery (invitations, programmes, and so on) to resemble Bingo cards, perhaps changing the numbers to important times and dates, for example. 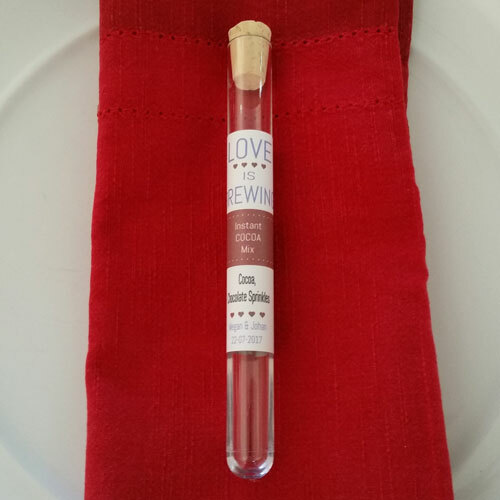 Be sure to include instructions with the invite so that your family and friends know how to play the game. 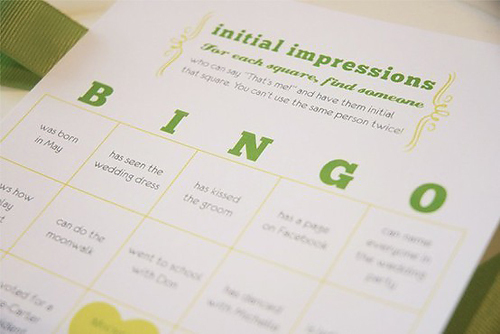 At your reception, a few games of Bingo will be the perfect way to pass the time as your guests wait for your arrival from your photographs. 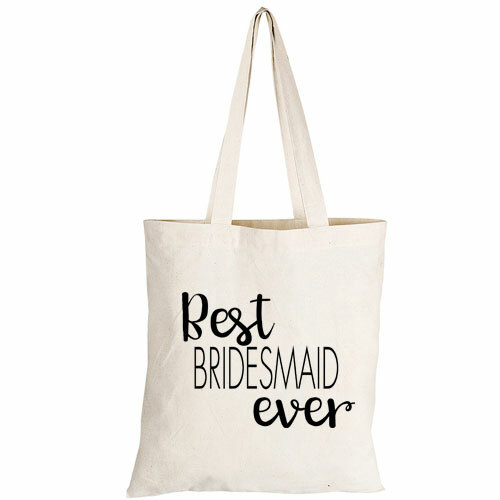 Prizes should be small, but can include things like dinner at your new home or a signed wedding photo of the two of you (very much a tongue-in-cheek sort of prize). Fun is the name of the game here. 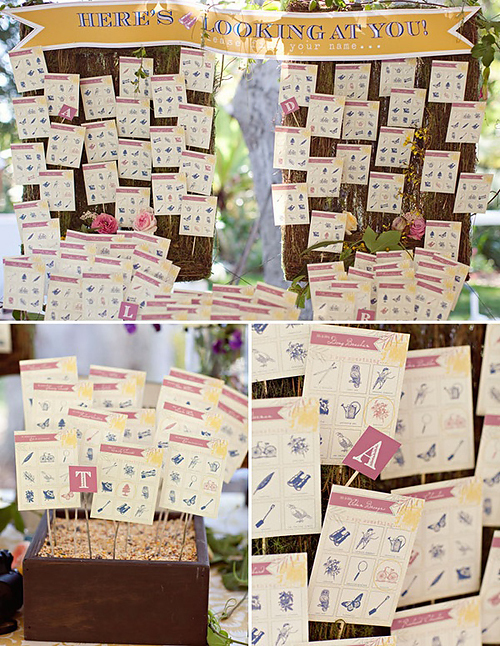 So, choose this theme if you want to introduce a laid-back element of fun and relaxation. 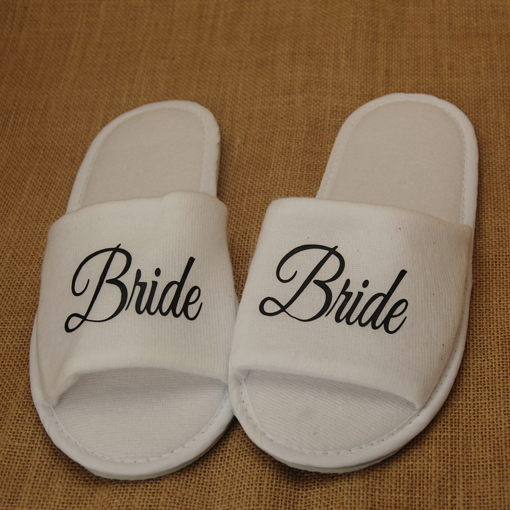 Have a look at the gallery for some ideas. 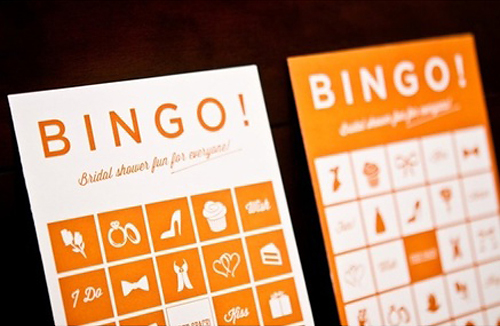 For the original photos from above as well as the credits AND more Wedding Bingo ideas, make sure to check out our Wedding Bingo Pinterest Board!